Here are some words strung together: interior permanent magnet, surface mount permanent magnet, graphene matrix. You'll hear words like these when someone tells you about a Zero motorcycle. But if you are like me, your eyes will glaze over because those words don't create pictures in my mind of what part they will or won't play in my sitting on a motorcycle and shouting: "Wheeeeeeee!" After all, that's what really matters: The joy of being on a motorcycle. If you want technical words, go read someone else's review. If you want to know about the incredible "Wheeeeeeee!" 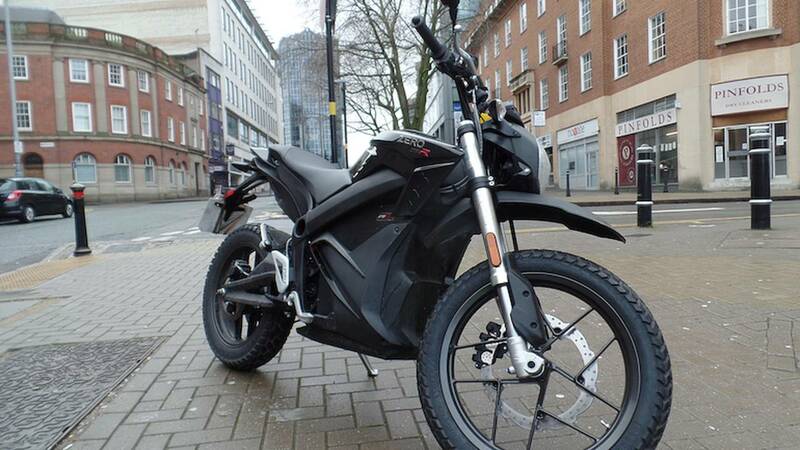 that the Zero DSR delivers, read on. 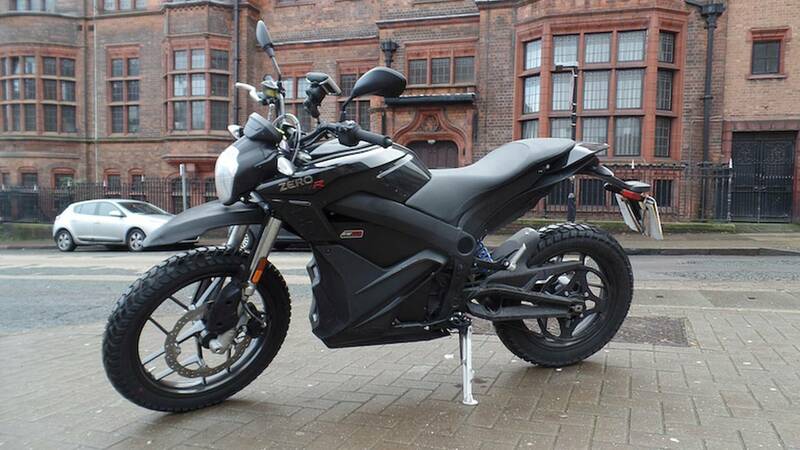 My experience with the DSR starts in Birmingham, England, which is home to Zero's only UK dealership, Streetbike. Birmingham has strong ties to the glory days of motorcycling. 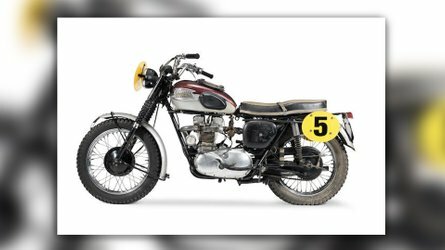 Triumph, Norton, and BSA are among the brands that started in "Brum." They've moved on, but motorcycling still runs deep. 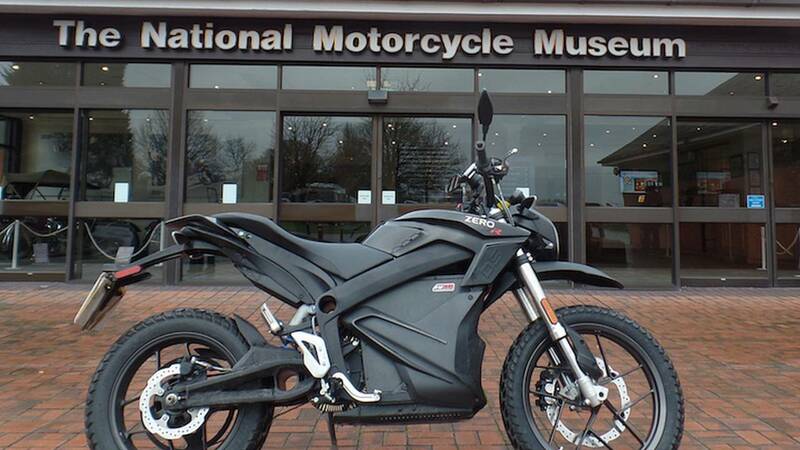 Birmingham is home to the National Motorcycle Museum, and the UK's largest motorcycle show, "Motorcycle Live." There's symmetry in the fact that Zero, a manufacturer many see as representative of motorcycling's future, has found a home in a place so intricately linked to the motorcycling past. Birmingham is a sprawling urban area, and I don't really know how many miles I'm going to rack up today, so I set the DSR on Eco mode. 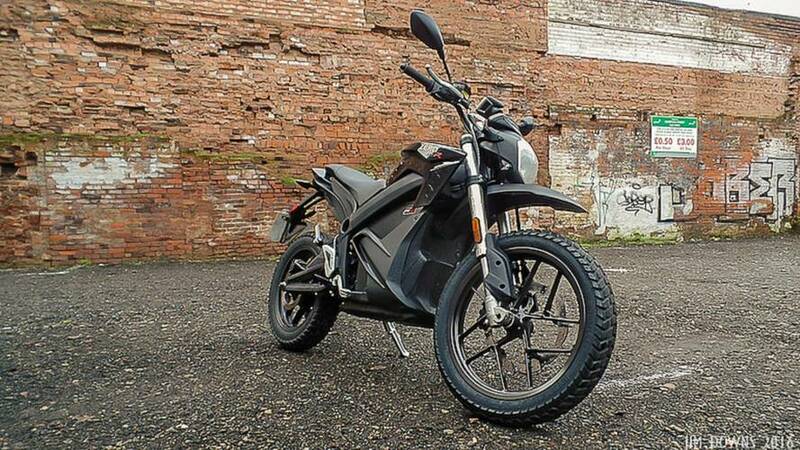 The DSR has three riding modes: Eco, Sport, and Custom. 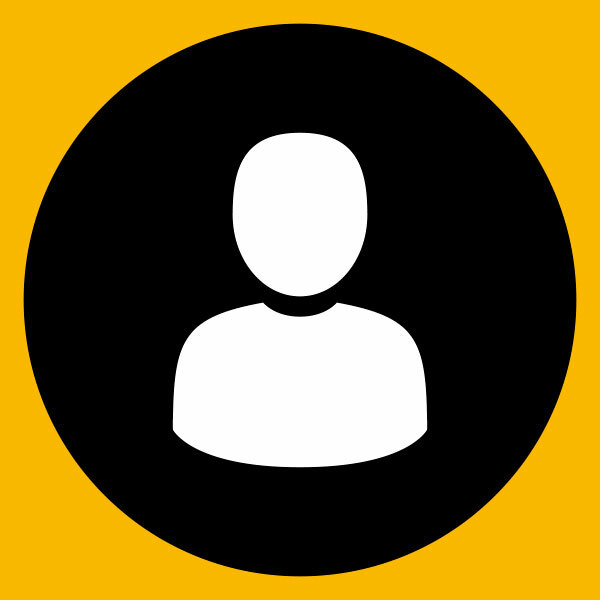 Eco helps conserve energy and thereby ensures longer range. Sport allows you to enjoy the full whump of the DSR's 106.2 ft. lbs of torque. 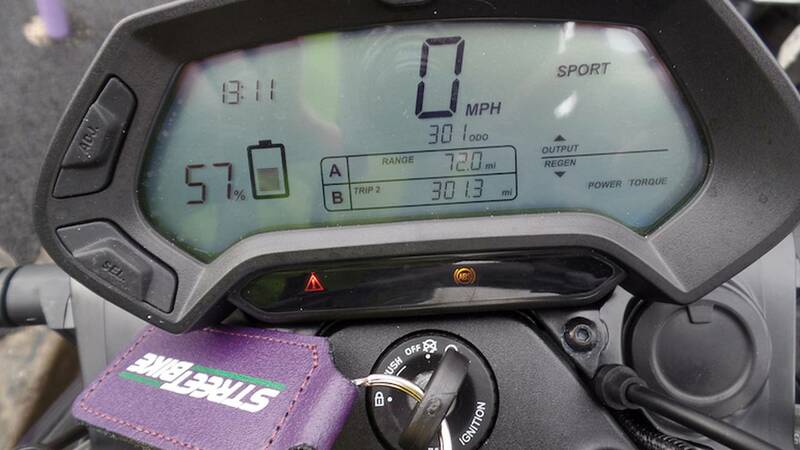 Custom is set with a smartphone app, allowing a rider to choose speed, torque and regenerative brake settings. The DSR is a twist-and-go bike— no clutch, no gears to shift —and it takes a moment for my head to wrap around this concept. "Am I moving?" I ask aloud. The lack of engine noise has also confused me. I touch my feet down, feel them drag on the street. Yes, I'm moving. I glance in one of the bike's well-placed, decently sized mirrors...there's a Land Rover there. I hop the bike up a curb onto the sidewalk, and give myself a chance to regroup. "OK, it's a motorcycle," I tell myself. 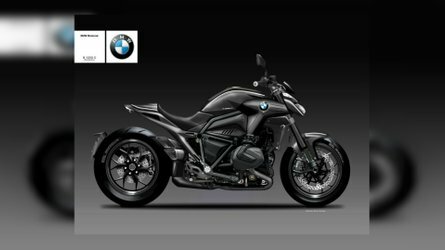 "It will go at motorcycle speed. Let's pick up the pace." Off the curb and back into traffic. Eco mode neuters the DSR noticeably, but twist the throttle all the way back and there's the oomph to beat most cars off a stoplight. This mode reminds me of a 125cc commuter. That's not a ringing endorsement, perhaps, but there's enough here for city traffic. It doesn't take long to get used to the absence of gears and clutch. Soon it's feeling natural. Feeling fun. I mean, golly, is this thing ever fun! With a claimed weight of 418 lbs., the DSR isn't featherweight, but its bulk is distributed evenly and the bike is well-balanced. I wouldn't use the word "flickable," but on this bike, I feel comfortable hitting some pretty tight gaps as I lane split. Birmingham's Gun Quarter is so named because it was once a bustling hub for arms manufacturers— one of which was the Birmingham Small Arms Co., or BSA. The company expanded into motorcycles in 1910 and by 1951 had become the world's largest motorcycle manufacturer. BSA had a devoted following, but not so devoted that the company could survive managerial bumbling. And by 1972, it had given up. No one's making guns in the Gun Quarter these days and all the old alleyways are gone. It's just office buildings now and there's no sign of where BSA might have been. Again, I ride up a curb onto the sidewalk. I step off the bike and take a moment to really look at it, to take it in. The DSR is proper-sized: It looks (and feels) like a motorcycle. For some reason, I had been expecting a glorified mountain bike: small, rickety, whining like an RC car on Christmas morning, but no, this thing is solid.—you don't have to apologize for it. Zero's models seem to suffer the Honda curse of not being photogenic. But in person, build quality is good. Fit and finish is up to snuff, and all the components look sturdy. 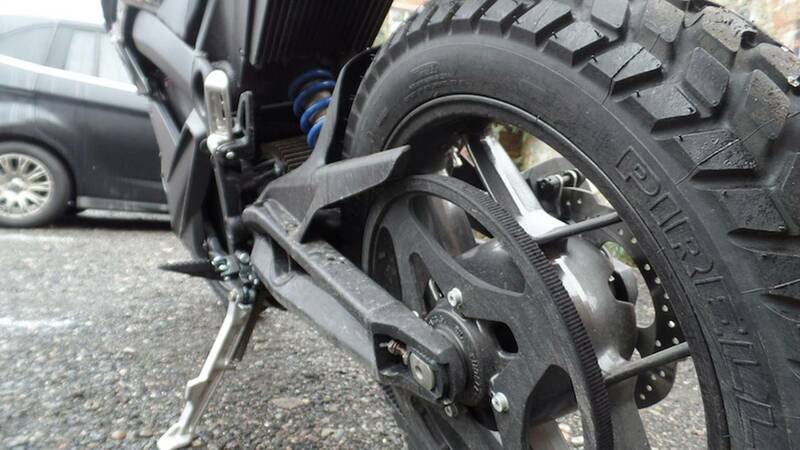 It doesn't look plasticky or cheap, and the Pirelli MT-60 tires make it look kind of...cool. 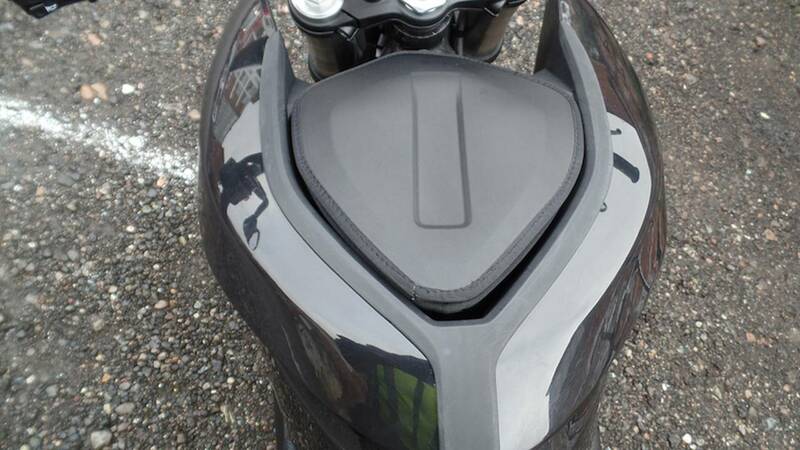 I'm not a fan of the swingarm, and I'm concerned the tiny tail light, which seems to attract road muck, may— like the headlight—not be bright enough. The digital dash is simple and easy to understand, and switchgear is intuitive. Because there's no need for gas, the DSR has a storage compartment where the tank would be. It holds my bottle of water, camera and map of Birmingham, but wouldn't fit a full-size helmet. The compartment's lid is of the soft luggage sort— accessed via a zipper that keeps getting stuck. It's better, then, to fill that space with Zero's optional Charge Tank, which allows you to use charging stations at IKEA. In Europe, IKEA's charging stations are free for customers. If I owned an electric vehicle I would eat lunch there every day: "These meatballs are payin' for themselves!" Chris' Revelations Continue On Page 2 Below! I throw a leg over and get ready to head to my next destination. At 6'1'', I have no problem putting both feet flat on the ground. The DSR might not be ideal for shorter riders though: To my knowledge, the seat's 33.2-inch height is not adjustable. As I zip around corners and weave through clogged city traffic I develop a real love for the lack of engine noise. 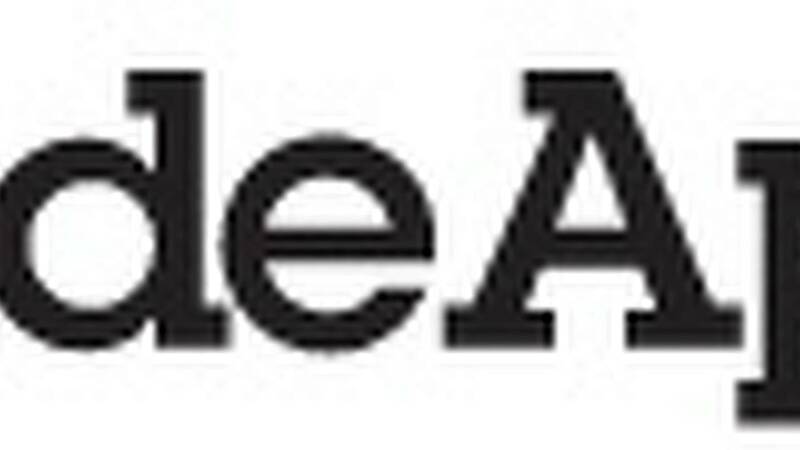 I feel more alert, more connected, and more at ease. And being able to make better use of my hearing seems to heighten other senses. As I roll toward the site of Norton's original HQ, my olfactory nerves are working over time. Norton set up shop at 320 Bradford Street back in 1898 and began building motorcycles four years later. Pretty soon, the company was racking up wins at the Isle of Man TT, an event that Norton would dominate into the 1950s. But it, too, went south in the '70s. After several decades in limbo, and some hefty UK government investment, Norton now seems to be back, sort of, producing high-priced boutique bikes in low numbers. But 320 Bradford Street is just a gravel parking lot in a part of town that my nose tells me is home to a number of spice warehouses. Birmingham is one of Britain's most culturally diverse cities, and that means amazing food. Residents are particularly proud of the Indian food found here, and the smells surrounding me help decide what I'll have for dinner. But first I want to travel to Meriden, the village where Triumph got its start. For centuries, Meriden proclaimed itself as the exact geographical center of England. In 2013, geographers remeasured and gave the title to a field in the middle of nowhere. Now Meriden is just a suburb village near the Birmingham airport. Triumph set up shop here in the late 1800s. The company followed a similar trajectory of success and failure to BSA and Norton, and for a while even shared the same boneheaded management. Where Triumph excelled, however, was in the US market. Triumph gained a strong enough following that its name weathered decades of poor quality, bad decisions, and financial misery until falling into the hands of businessman John Bloor in 1984. These days Triumph is again a premium brand, arguably on par with BMW. In the center of Meriden is a small village green, which I decide is a good place to take pictures. 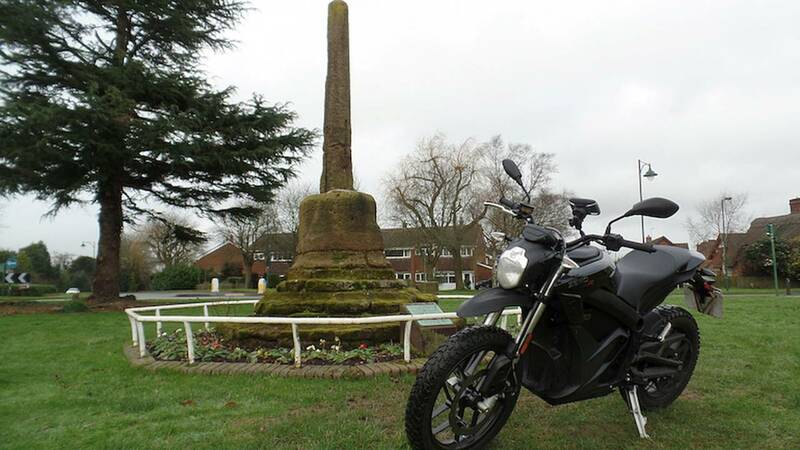 As I ride onto the grass, I'm struck by a particular advantage of an electric motorcycle. No noise, you see, means bystanders aren't upset by its presence. An old couple on the green doesn't care that I'm here—they even offer a convivial hello as I ride past. Can you imagine doing this with an internal-combustion-engine motorcycle? They'd be phoning the police! This thing is awesome. Back on the road, it gets more awesome when I click the DSR into Sport mode. This is the "Wheeeeeeee!" part, and all 106.2 ft. lbs. of torque delivered almost instantly. 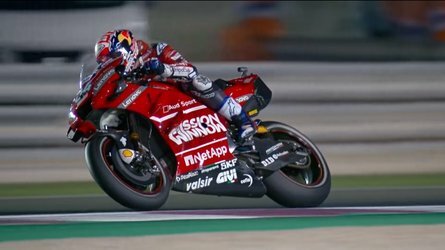 Power delivery is smooth, to such an extent I'm unable to get the bike to wheelie (better riders than me could manage it), but ohmygosh does it accelerate quickly. REALLY quickly. I find some quiet road and open up, accelerating from 0 to 88 mph in just seconds. The DSR is apparently limited to a 90-mph top speed, but I can't ever crack 88. Something appropriate about that: the Delorean in Back to the Future had to hit 88 mph in order to time travel. 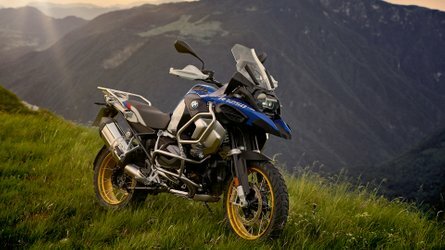 I'm on the future of motorcycling. And when you sit on a bike that accelerates this quickly, this effortlessly, that doesn't feel like hyperbole. This is the future. Heck, this should be now. Why are we wasting our time with noisy, smelly, clunky machines? Putting the DSR into Sport unleashes the hooligan in me. I'm whooshing ahead of traffic at every light. No, I'm teleporting. I'm like Nightcrawler from X-Men and I'm having a ridiculous amount of fun. This thing is so easy to ride and it's...So. Much. Fun. This is the crystallization of the motorcycling experience: All of the "Wheeeeeeee!" accessed just by twisting the grip. The DSR has plenty of "whoa" to counter that go. Regenerative braking helps return energy to the battery and will feel natural to a V-twin rider. Single discs front and rear provide more immediate stopping power. ABS is unobtrusive. Toward the end of my day, having spent several hours on the bike, my keester is alert to the lack of padding in the DSR's seat. Not all-day comfortable, but this isn't a bike you'll be riding all day. So, padding's not really an issue. Whereas the question of battery range will be an issue for some. 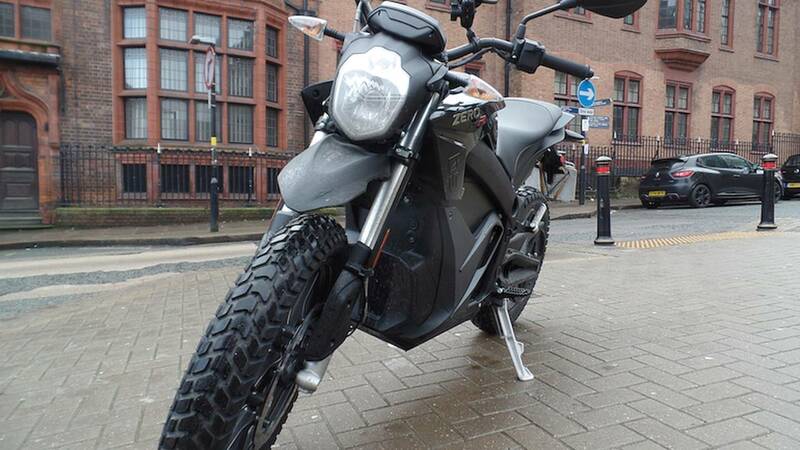 Zero claims this DSR (the ZF13.0) is capable of covering up to 147 miles on a charge. Based on my experience, I would expect less—perhaps 120 miles, which is still pretty good. No, you can't ride the Trans-America Trail on the thing, but you know, that's also true of a Harley-Davidson Forty-Eight. It's ideal for urban and suburban use. Without the optional Charge Tank, it can take roughly eight hours to get a DSR from empty to full. You do that simply by plugging it into a wall socket, just as you would a TV or any other appliance. With the Charge Tank, time is reduced to a little under three hours. Belt-driven and lacking gears or any engine bits, the DSR is about as low-maintenance as a motorcycle can possibly be. Zero claims the power pack has a lifetime use of at least 331,000 miles. In the United States, the DSR starts at just shy of $16,000. That's not exactly easy on the wallet, but federal tax credits can take away some of the sting and reduce the price to $14,395. Whether that's a fair price is up to the individual rider. 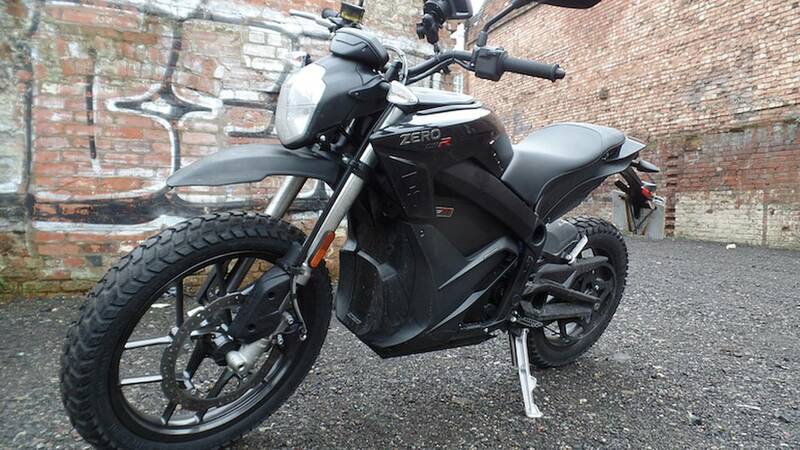 I wouldn't scoff at someone willing to pay it, but I can't help but observe that one could buy a Suzuki V-Strom 1000 Adventure for $400 less. 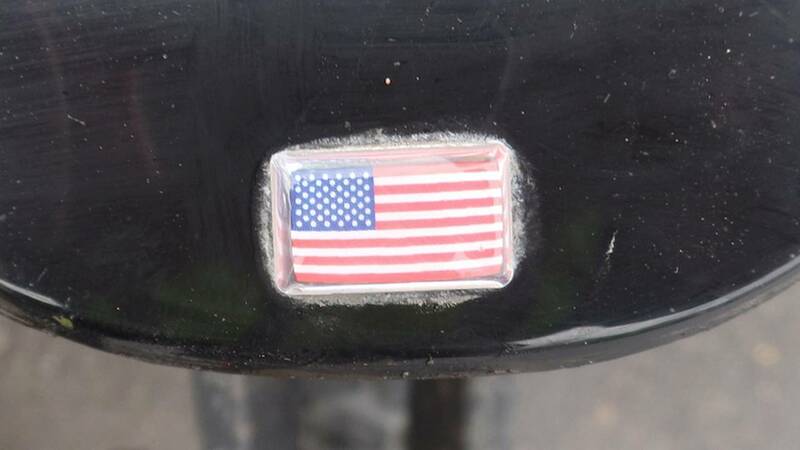 A thumbnail-sized US flag on the tail lets you know where the Zero DSR is made. They're not really comparable bikes, but the latter is the one I personally own—the one I rode to Birmingham on. The one I've returned to now as I start toward home. "Wait, something's wrong with my bike," I think as I start it up. "Something not right." After a second I realize what the "problem" is. The 'Strom has an engine, and it's making noise.